Joseph Thompson, director of the Museum of Contemporary Art. The director of the Massachusetts Museum of Contemporary Art was involved in a multi-vehicle crash on Friday night that claimed the life of another man in North Adams, officials said. The crash occurred around 10:10 p.m. near 761 Church Street, according to Berkshire District Attorney Paul J. Caccaviello’s office. Prosecutors said the victim, Steven Fortier, 49, of North Adams, had been riding a motorcycle that was seen lying on the roadway when police arrived. Fortier was later pronounced dead at an area hospital. 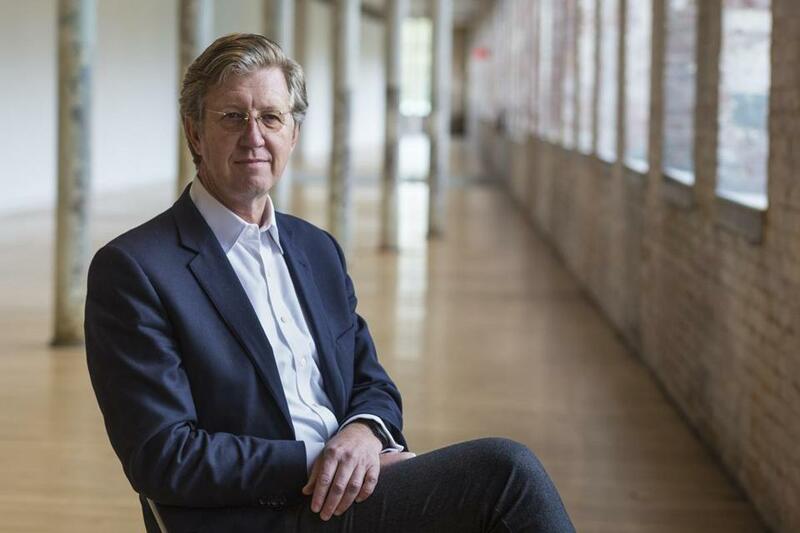 Police confirmed that Thompson is the director of Mass MoCA, the prestigious art museum located in North Adams. The Berkshire Eagle newspaper first reported on the crash. A spokeswoman for Mass MoCA said Monday afternoon that “our hearts are with the family and friends of Steven Fortier” and declined further comment. No charges have been filed in connection with the crash. Further information about the cause wasn’t immediately available. “The investigation is being conducted by members of the North Adams Police Department, state police detectives assigned to the District Attorney’s Office and troopers from the Crime Scene Service Section and the Collision Analysis Reconstruction Section,” Caccaviello’s office said.